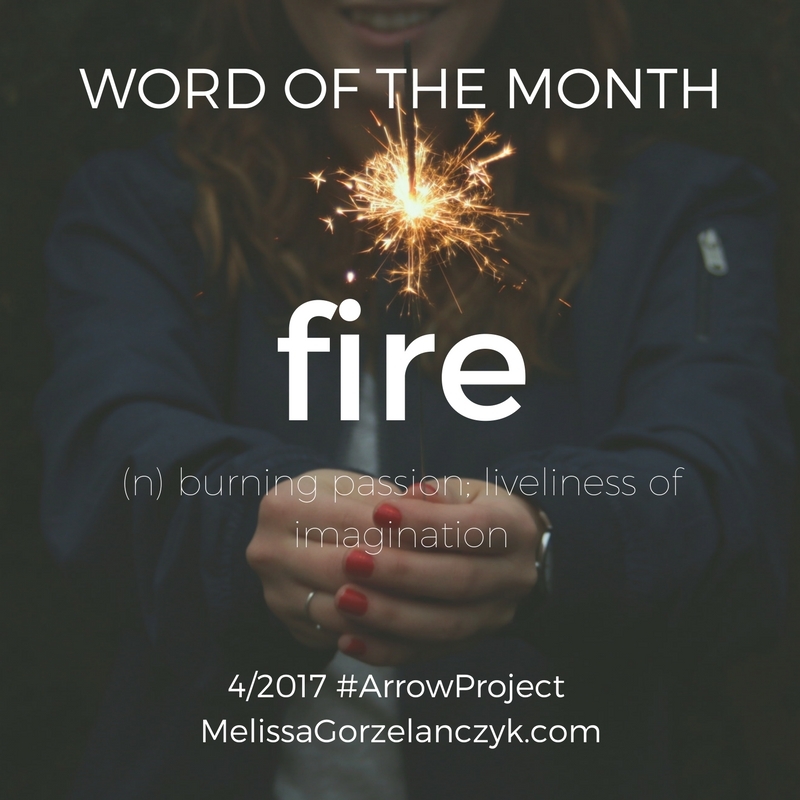 This month’s #ArrowProject is fire, or figuring out what fuels and destroys your creative growth. My list starts as follows. 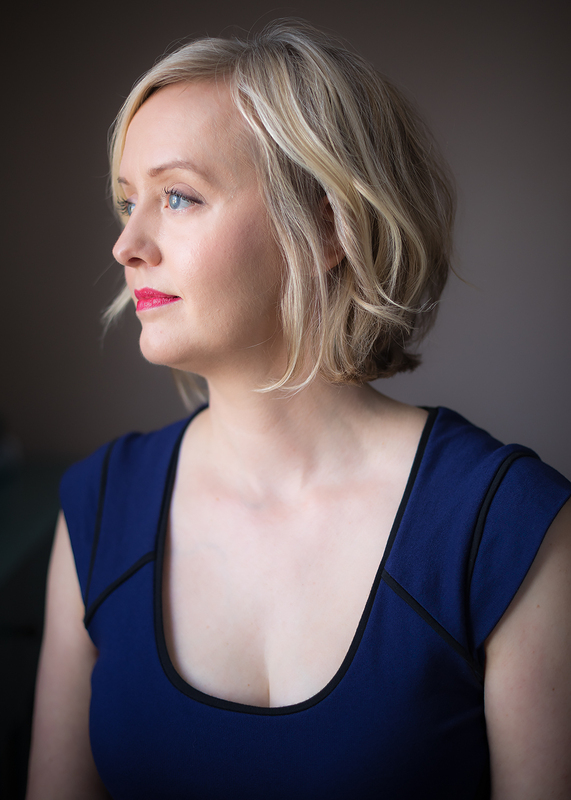 – Those times when I switch between three social media apps and my inbox when I could choose something that fuels me.